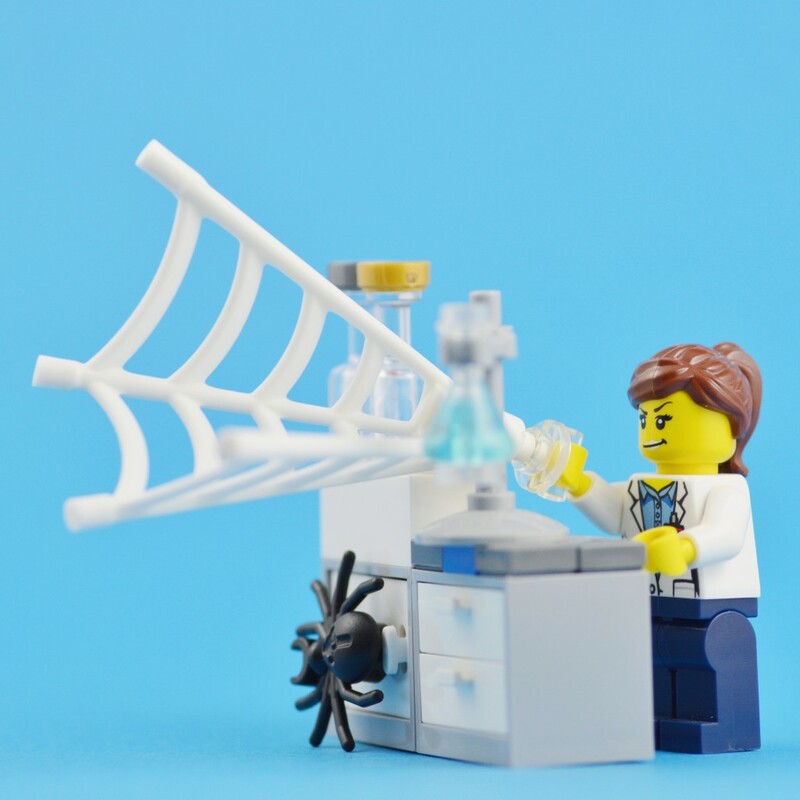 Hey Spider-Man aspirants, scientists have developed synthetic spider silk! Thanks to scientists in Sweden, your dream of shooting spider webs like Spider-Man could become reality! Scientists at the Swedish University of Agricultural Sciences and Karolinska Institutet say they have developed a technique to create artificial spider silk from bacteria, possibly in large quantities! Spider silk is as strong as steel, yet incredibly flexible. The science talk? Spidroin genes from 2 spider species are combined, with the resulting hybrid silk protein then inserted into the DNA of bacteria. When this is put to use in a newly designed spinning device – BAM, synthetic spider silk! It’s believed that the silk could be used for tissue engineering applications, but we all know what it could really be used for!